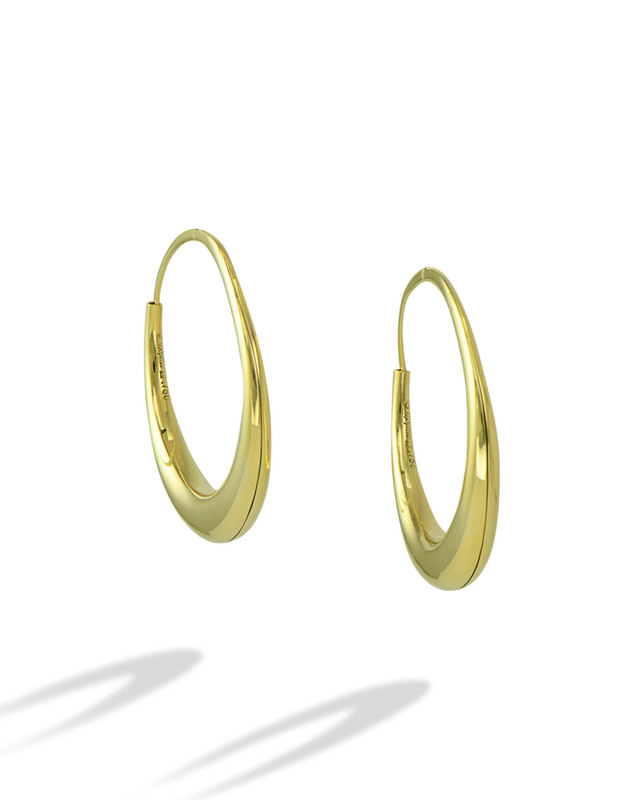 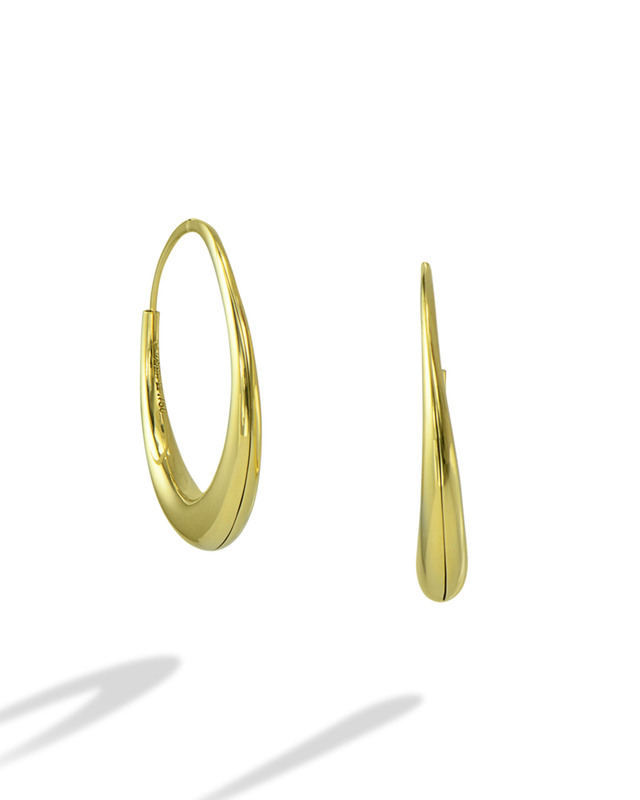 Hand-forged 18kt yellow gold earrings by the award-winning jeweler, Michael Good. 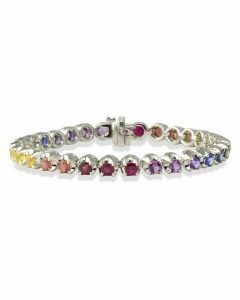 The medium size measures approximately 1 1/4″ in diameter. 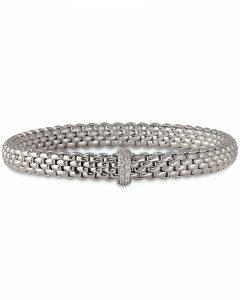 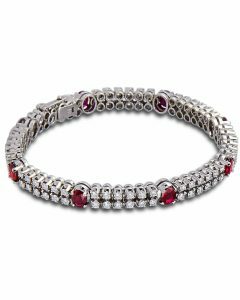 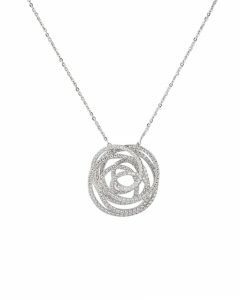 Available in Small (1″) and Large (1 1/2″) and in 18kt white gold.